For expert advice talk to us! Savings & Investments Advice, Wealth Management & Portfolio Planning. There’s a huge range of savings and investments options available. But building an effective investment portfolio is about much more than simply finding the right financial products. It’s about offering investment advice and portfolio planning. To do this, it’s important that we understand your personal attitude to risk and reward, and your need for income, growth – or both. These are key factors in finding the right balance of investments. That’s where our experience can help. We always keep in touch with our clients. 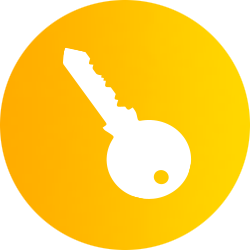 That way we can understand your needs, and help you achieve your investment and savings targets. Money is the opposite of the weather. nobody talks about it but everybody does something about it. There is absolutely no point in having the best tax saving advice in the world if the underlying investment product – be that ISA, Pension, Unit Trust or Bond – doesn’t bring you the returns you would come to expect, given your personal attitudes to investment risk. Equally, there is no point in an adviser setting you off with an investment portfolio which they do review and rebalanced regularly. What is needed is an IFA with a proposition which sees your investment managed actively and regularly and which offers a consistent approach and process across all investment risk profiles, irrespective of whether you have £1,000 or £1,000,000 to invest. Our commitment is to review and monitor your investment portfolio on a frequent and ongoing basis to ensure diversity, to reduce investment risks and to seek to improve returns over the longer term. The aim is to add real value to your investment experience backed by ‘real time’ monitoring of your investments. 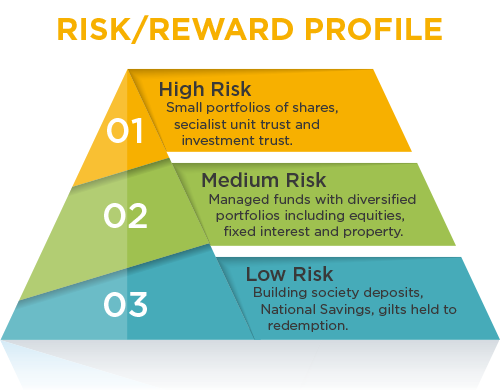 To achieve this, Pembroke formed an Investment Committee which meets every quarter to analyse the asset allocation strategy and recommended fund choices of the 5 risk graded and three specialist model portfolios which we have constructed and are unique to Pembroke. We share our views on economic and investment markets to give you a consistent, ‘company’ view. All of our regulated advisers and Keith Relf form the Committee and each individual has their own specialist area to research, review and report on. If you click on the Advisers photograph on this page you will be able to read what their area of expertise is within the Committee. From time to time our analysis will precipitate a recommendation for a change to the makeup of the model portfolios and, given that we do not have discretion over your portfolio, our job is to communicate and explain our proposals for any change to the portfolios as recommended ‘in house’. Asset allocation is the major determinant of risk and return for any investment portfolio and we believe that it is always sensible, where possible, to rebalance a whole model portfolio rather than to conduct a series of fund switches. Please call 01273 774855 or email us by clicking here if you would like to know more about our in-house investment proposition works and to discover the performance of the 8 model portfolios which ‘drive’ our Wealth Management service. Risk is an ever-present factor in inflation-beating investment. But that doesn’t mean we all treat it in the same way. Everyone has a different attitude to risk. And sometimes it can be difficult to identify what your own attitude is. That’s why we’ve developed a detailed Risk Questionnaire. 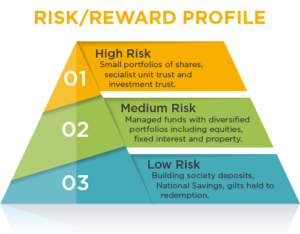 This is simply to help us understand what degree of risk each client will accept before undertaking any kind of investment. You must be aware – and comfortable – that the value of the investments you’ll need to choose to achieve this ‘extra’ return will rise and fall. And, you can’t be certain what the value of your investment will be at any point in the future. Our questionnaire will establish that degree of comfort, and it’ll be at the heart of the investment solution we design for you. Once we’ve established your comfort-level of risk, your Financial Adviser will put together your savings or investment objectives. These will be based on your circumstances, financial knowledge and experience. As with all investments, you should never go ahead without first getting quality advice, which is specific to your personal circumstances and appetite for risk. Always remember that the past performance of an investment must not be taken as any guide to its future returns. Plus, the value of investments and the income from them can go down as well as up. The level of tax benefits and liabilities will depend on individual circumstances and may change in the future. Exchange rate fluctuations may cause the value of underlying overseas investments to go down as well as up. Some Funds investing in specialist sectors or areas carry greater risks due to the potential volatility of market sectors which the funds are invested into. Before investing, please make sure that you take note of any risk warnings contained in the key features document and illustration made available to you. Information contained on this website is based upon our current understanding of legislation and HMRC practice, which may change from time to time. Individual Savings Accounts – ISAs, as we know them. 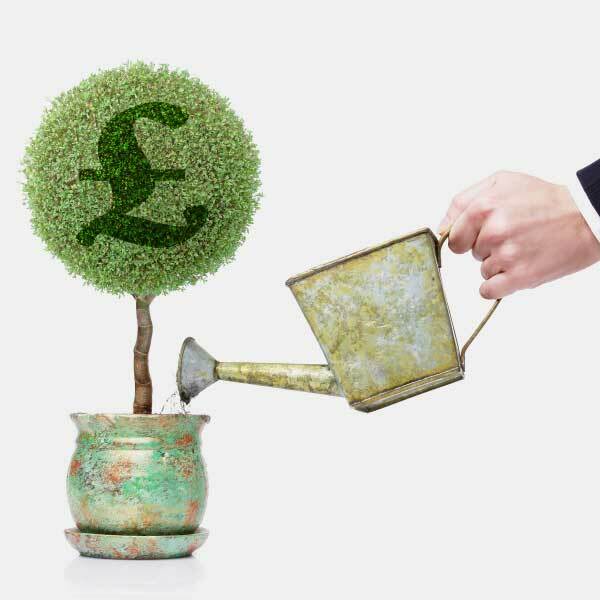 An ISA is simply a tax-efficient ‘wrapper’ that surrounds a specific investment. For example, a unit trust, shares or cash savings account. These type of saving accounts are all about making your money work harder for you, through the tax-efficient wrapper. When ISAs first appeared in 1999, they were a replacement for PEPs and TESSAs and at that time they were a pretty straightforward offering. In the 18 years since then, as with everything in life, what was simple has become more complicated. For you we outline the 5 current ISA offerings in our Key Guide, set out in chronological order of availability. Despite their proliferation, all ISAs have a number of features in common. For example, they all enjoy tax privileges and, as a consequence, the amount that you can invest in each type, and in all ISAs, is generally subject to annual limits. ISAs may only be run by HM Revenue & Customs (HMRC) approved ISA managers. If you’re interested in any of these products, and how they can fit into your financial plan, have a chat with your adviser. There are numerous flavours of trusts and bonds; investment vehicles tailored for specific financial goals and circumstances. We’ve summarised some of the more popular examples here, but don’t hesitate to contact your Pembroke adviser if you’d like more information about this complex area. A Capital Investment Bond aims to give your money the potential to grow in value over the medium to long-term. You can also choose to take an income from your investment at any time. A wide choice of investment funds through different fund managers. It can also be used to take an income. Unit trusts and Open Ended Investment Companies (OEICs) allow you to invest in the stock market. This means you can spread your risk and benefit from expert investment management. Both are regulated by the Financial Services Authority (FSA). An investment trust is simply a company that’s been set up to invest in shares of other companies. By buying shares in an investment company, the investor is basically spreading the risk that would normally by associated with a single share investment. That’s because the value of the Investment Company’s shares are directly related to the spread of investments it’s making. From a tax perspective, investing in investment trusts is treated the same as investing in shares. Corporate Bonds are a cheaper form of borrowing than a bank loan. And they often offer better returns than Government Gilts. That’s because the risk of a corporate company going bankrupt, even a multinational one, is greater than the risk of a Government being unable to repay its debt. Corporate Bonds are usually invested into by fund managers and other ‘professionals’. And, as per Gilts, they usually do this to produce income and/or spread risk. Providing Advisers and High Net Worth Individuals with the tools they need to create discretionary managed portfolios of EIS and SEIS with complete confidence. Jill Rickson from start to finish was efficient, professional and on it. She communicated all the important information and most importantly secured the best mortgage offer out there which enabled us to buy our new house. A faultless service. May I use this opportunity to thank Cindy and Keith for the professional way that you have always handled my financial affairs. As a satisfied customer, I would be very happy to recommend Pembroke Financial Services to any of my friends and family. Thanks for the update on our investments. We are very pleased as usual, please pass our thanks to the other Keith too. Given the current climate, we feel very lucky! Many thanks for your prompt attention, and excellent service! Get in Touch About Your Savings & Investments.